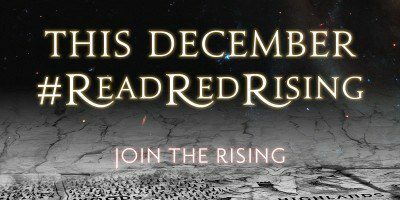 Join the Red Rising readalong! 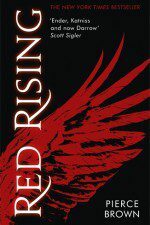 We’ve heard a terrible rumour that some people haven’t read Red Rising. We’re not mad, we’re just disappointed. 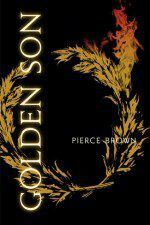 It’s time to remedy the situation before the final book in the trilogy arrives. 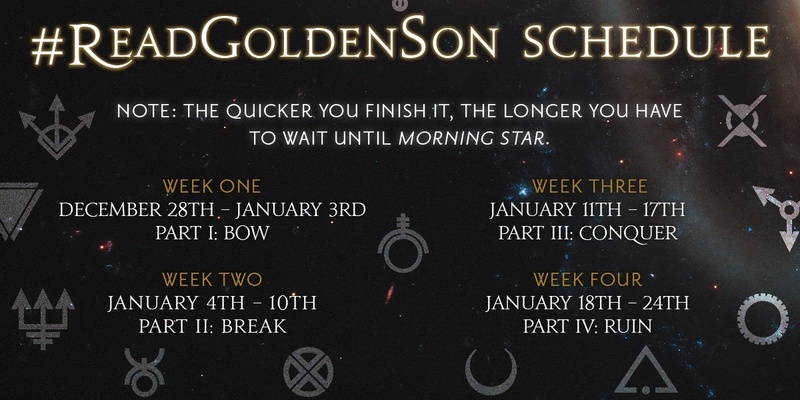 So, this December and January we’re rereading Red Rising and Golden Son and we’d love you to join us – whether it’s a blog post, video or just a gif depicting your response to THAT GOLDEN SON ENDING. 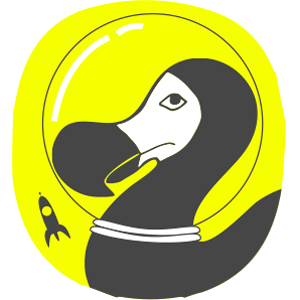 First time readers are more than welcome, they’re encouraged. 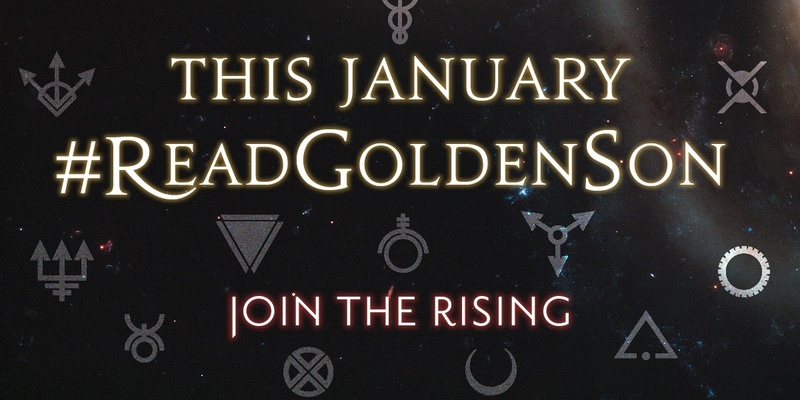 The hashtags we’ll be using are #ReadRedRising and #ReadGoldenSon. Use those and the Red Rising Support Group will come to your aid. Trust us, you’ll need it. If you’re a blogger and would like to get involved in the Red Rising Readalong, drop us a line at hodderscape@hodder.co.uk. 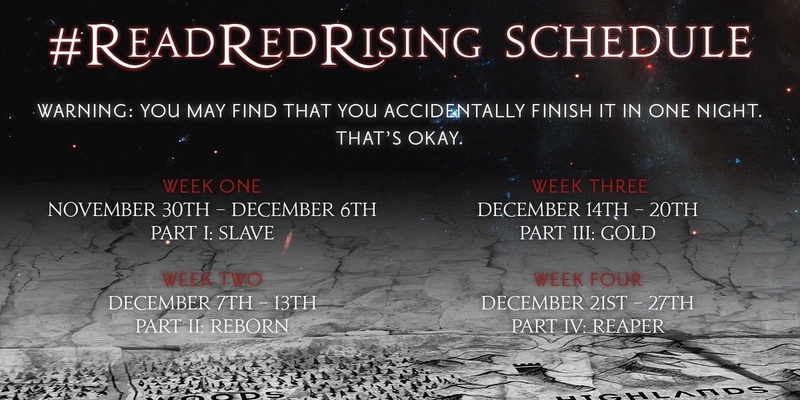 How to get an exclusive RED RISING tote bag Tote-ally awesome. 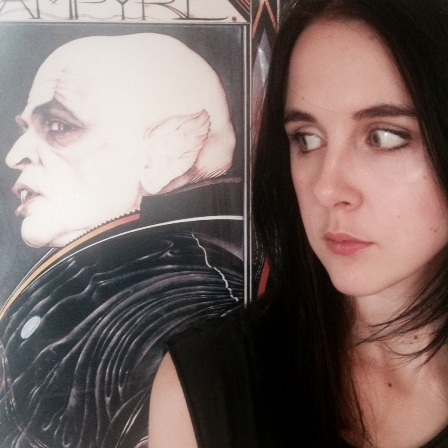 Friday Favourites: Kisses Love is on the screen.